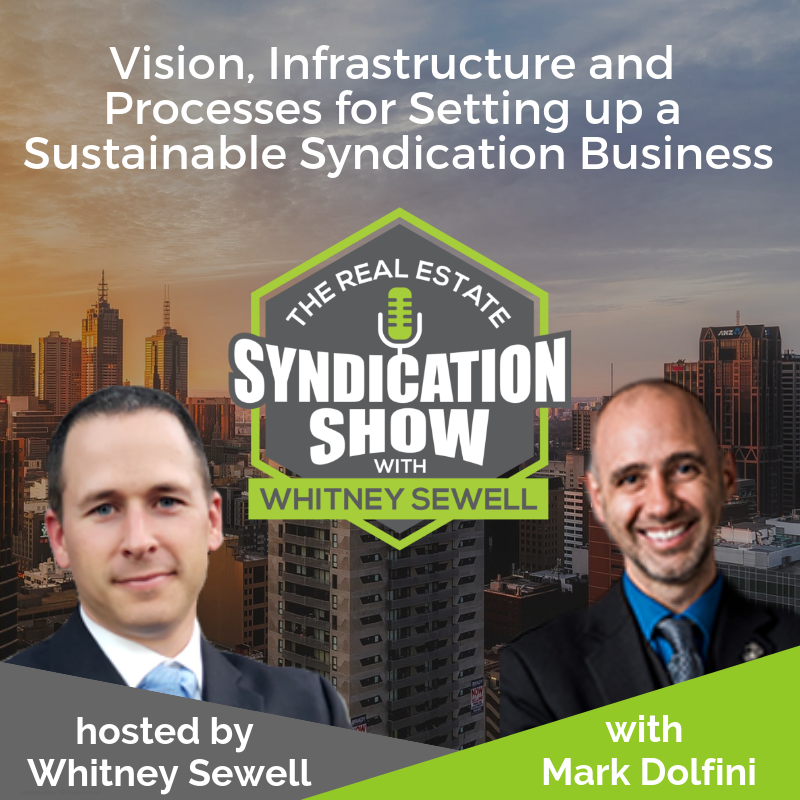 In this episode, Whitney interviews Mark Dolfini, speaker and founder of the Landlord Coach LLC. Mark reveals why clear vision, adequate infrastructure and a streamlined process are necessary for setting up a stable syndication business. Mark started out as a U.S. Marine before dabbling in accounting, banking and credit analysis before finally transitioning to real estate syndication. What lesson did Mark learn once he scaled up too quickly? What are some effective tools and resources that will help you enjoy a good work-life balance? Whether you are about to start your syndication business or already own one, this show has some great tips on how to better manage your business. Tune in now! 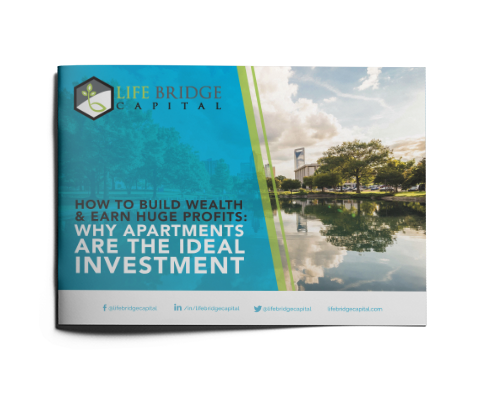 [01:13] – How did Mark transition to real estate investing? [03:08] – What led Mark to purchasing 50 acres in the middle of nowhere at the age of 22? [21:23] – Is security an issue when hiring a VA? [22:30] – How can BNI help you network and grow your business?